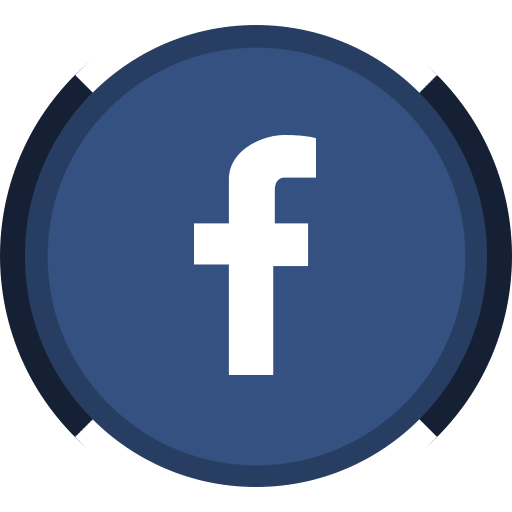 The term ‘Travel-Bug Vaccination Clinics’ or ‘us’ or ‘our’ or ‘we’ refers to Travel-Bug Vaccination Clinics, the owner of the website, whose ABN is 7621 802 3654 registered within South Australia. The term ‘you’ or ‘your’ refers to the website user. Nothing on this website constitutes, or is meant to constitute, advice of any kind. If you require advice in relation to any medical matter you should consult one of our professionals by appointment. This website is provided “as is” without any representations or warranties, express or implied. 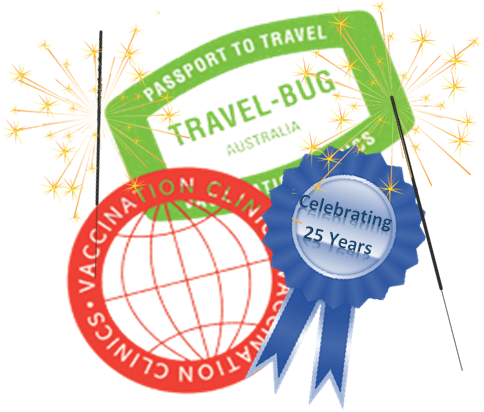 Travel-Bug Vaccination Clinics makes no representations or warranties in relation to this website or the information and materials provided on this website. These limitations of liability apply even if Travel-Bug Vaccination Clinics has been expressly advised of the potential loss. You accept that, as a limited liability entity, Travel-Bug Vaccination Clinics has an interest in limiting the personal liability of its officers and employees. You agree that you will not bring any claim personally against Travel-Bug Vaccination Clinics’ officers or employees in respect of any losses you suffer in connection with the website.